Among the authors who will be at Arte Americas for the event are David Mas Masumoto and Nikiko Masumoto. 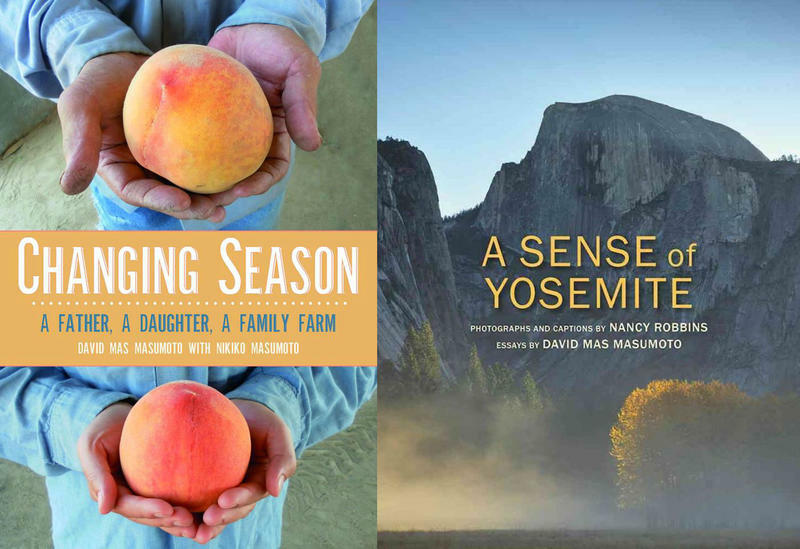 Together they have a new book about the generational transition now underway on their family farm titled “Changing Seasons, A Father, A Daughter, A Family Farm.” That’s in addition to another new book by Mas Masumoto, titled “A Sense of Yosemite” which is a collaboration with photographer Nancy Robbins. 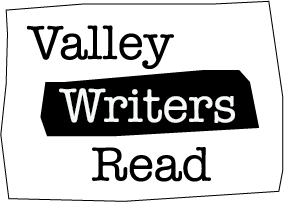 Both Mas and Nikiko joined us on Valley Edition to talk about their new books and the event on Thursday December 1. 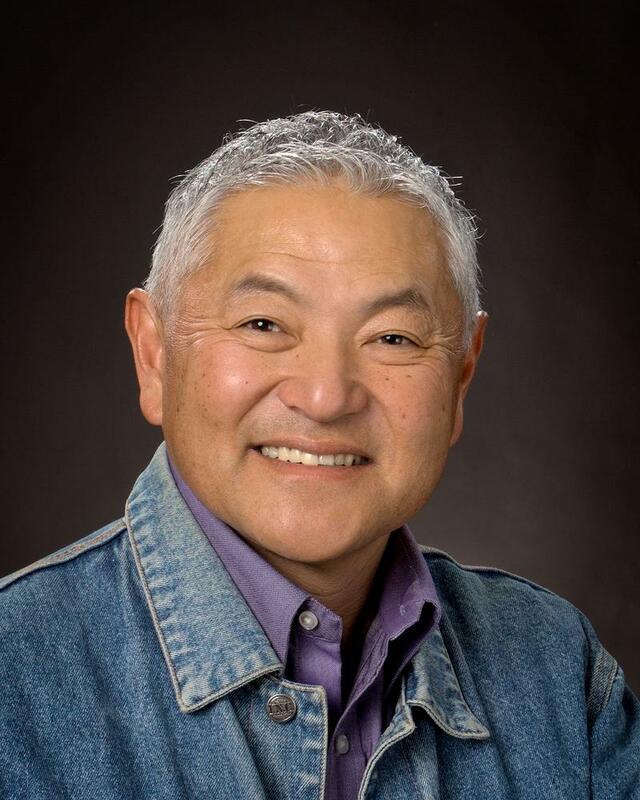 Masumoto: What Would Steinbeck Write Today? This week on Valley Edition we take a look into our vault to three of what we consider the best segments on the program over the last year or so.